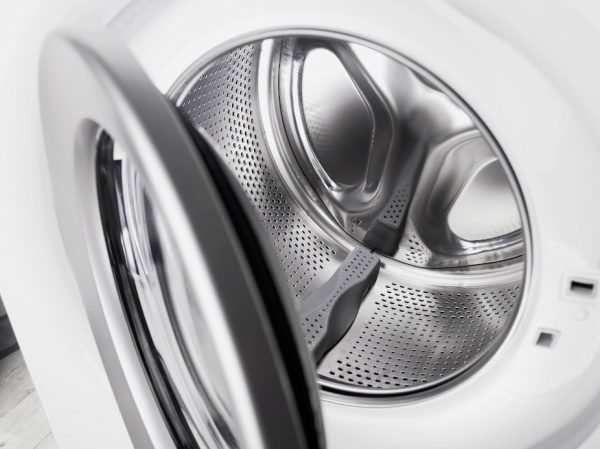 The angle of the drum edges in combination with the hourglass-shaped lifters, guide your laundry to the centre of the drum. 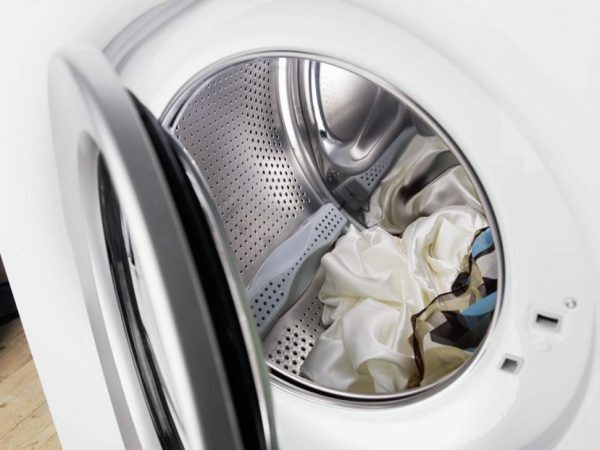 This gives less wear on delicate items and better balance in the drum. 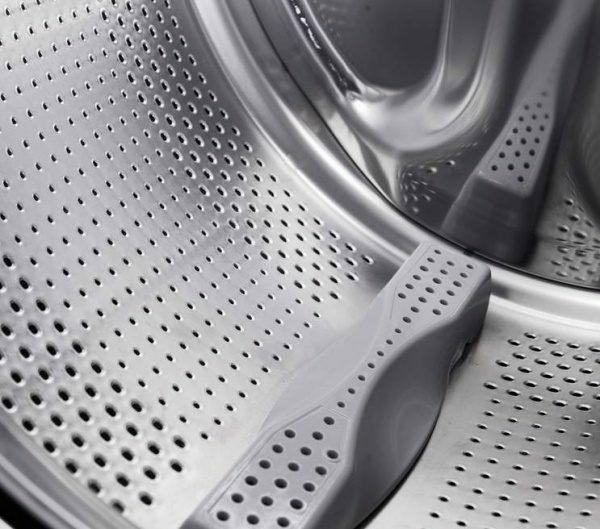 The larger evacuation holes on each side of the drum effectively process the laundry and removes dirt and gravel from the machine. The dirt/gravel is lead out from the cylinder through the lifters together with the water flow into the drain. This means you don’t have to remove dirt or gravel from the drum yourself.